This item is for customers who already own a SCT X4 Handheld Programmer. 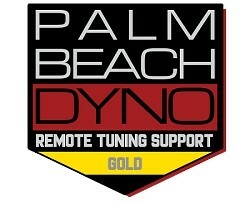 You are purchasing a custom Palm Beach Dyno Nitrous tune for your SCT device. 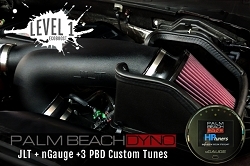 Palm Beach Custom Nitrous Tunes are created by our team of tuners specifically for your car based on the modifications and fuel you are using. 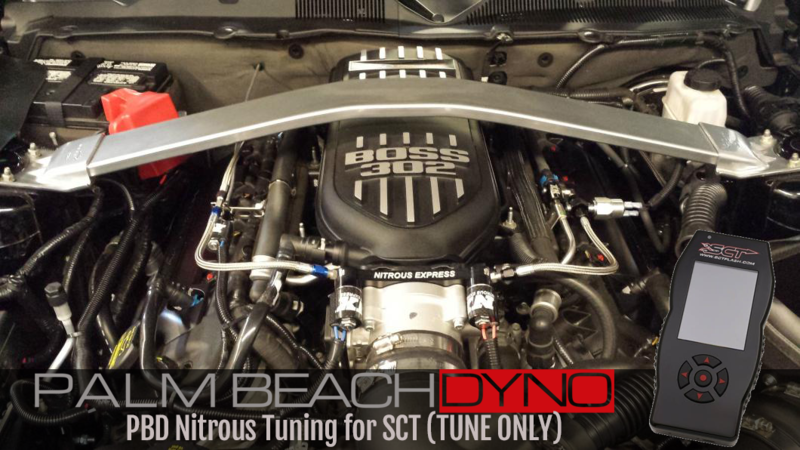 Palm Beach Dyno is not only known for our remote tuning, but we also operate a full time Dyno Tuning facility that allows us to not only develop these tunes, but to continually refine them over time with each car we touch. It's a recipe that can not be matched by anyone else. 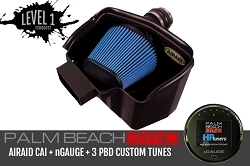 All Nitrous tune orders automatically include a separate Naturally Aspirated file. 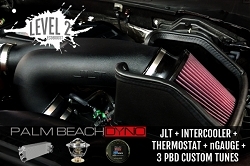 Our tuning is offered in different levels based on your vehicle modifications. For more info on which level you fall into, click HERE. 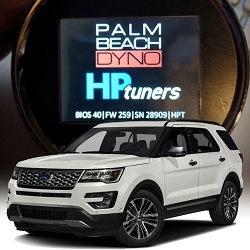 All tuning comes with free datalogging reviews and updates for 6 months by submitting your logs to our support system at http://support.pbdyno.com Free datalogging reviews and updates will only apply to minor car updates over that time. 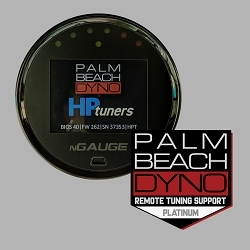 If any modifications are added that push you to the next level of tuning support, that can be purchased separately.